High school can be a very stressful time for teenagers. Trying to make good grades, dealing with budding sexuality, living up to their parental expectations, as well trying to fit in with peers can all lead to stress in a young adult's life. Stress is the number one factor that can lead to panic attacks, and this is why it is so important to realize the stressors in your teen's life. Signs of panic attacks and anxiety include dizziness, sweating, racing heart, blurred vision and a strong feeling that the person having the attack is going to die. Fortunately, there are a wide variety of medications for teenage panic attacks on the market today that can bring relief to a teen's life. Atarax (Hydroxyzine) is an antihistamine that affects the brain by reducing anxiety. It should not be used in teens with a history of asthma, glaucoma, or those who have difficulty urinating. Other teens who should not use this medication include those with intestinal blockages, prostate problems, or blood disease. When a teen is taking Atarax it must be stressed to them that they cannot drink alcohol. Side effects include dry mouth, drowsiness and tremors. Teens should not commence driving until they know how this drug will affect them. 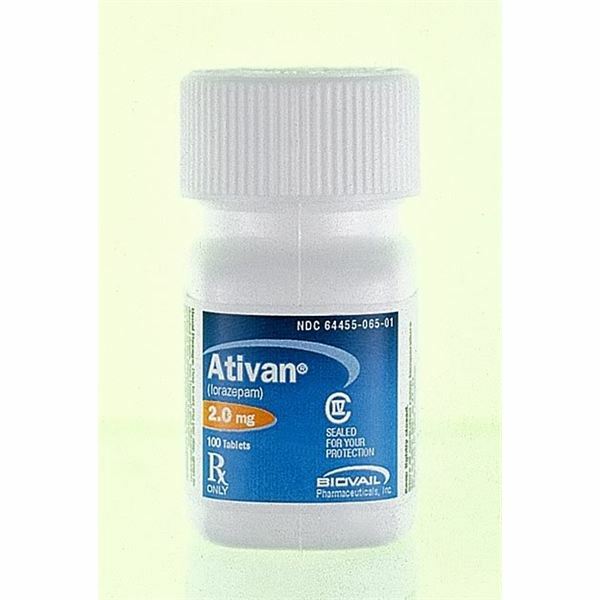 Ativan (Lorazepam) is classified as a benzodiazepine. It is used to treat anxiety disorders. This drug should never be used if you are allergic to other medications in the same class – Xanax, Librium, or Valium. Taking Ativan in conjunction with other benzodiazepines such as these will also intensify the effect, and teenage drug abuse should be watched for very carefully as these drugs are habit forming. Be sure to inform the doctor if your teen has breathing problems, kidney disease, liver disease or glaucoma. It is also of the utmost importance that the psychiatrist be made aware if your teenager is suffering from depression, suicidal thoughts, or already has a history of drug abuse. Side effects include drowsiness, dizziness, insomnia, constipation, nausea, vomiting, appetite changes and skin rash. Although rare, some people can experience allergic reactions to this drug. Signs of an allergic reaction include hives, difficulty breathing, and swelling of the face, lips, tongue or throat. Zoloft (Sertraline) is used to treat panic and social anxiety disorder. It is in the class of drugs called selective serotonin reuptake inhibitors (SSRIs). It works by restoring serotonin in the brain. However, drugs in this class can increase the chance of suicidal thoughts in teens. Do not take Zoloft if you have taken an MAOI or St. Johns wort within the last 14 days. Some medications may interact with Zoloft. They include anticoagulants, anorexiants, diuretics, Tramadol, H1 antagonist, Carbamazepine or cyproheptadine, or Aripiprazole, clozapine, digoxin, flecainide, lithium, phenytoin, pimozide, propafenone, risperidone, tricyclic antidepressants (eg. amitriptyline), or valproate (eg, valproic acid) because the risk of their side effects may be increased by Zoloft. Side effects include constipation, diarrhea, dizziness, dry mouth, increased sweating, loss of appetite, nausea, nervousness, stomach upset, tiredness, trouble sleeping, vomiting and weight loss. More serious side effects include allergic reactions such as hives swelling of the mouth, face lips or tongue, chest pain, black or bloody stools, fainting, fast irregular heartbeat, or new behavioral problems. BuSpar (buspirone) is used to treat symptoms of anxiety such as fear, pounding heartbeat, tension, irritability, dizziness and other physical symptoms. It works by balancing the chemicals in the brain that cause anxiety. Do not take this drug if you are allergic to buspirone or have taken an MAOI Drug in the last 14 days. Examples of these include Marplan, Nardil, Eldapryl, and Parnate. If you do not wait for the MAOI to totally be removed from your body before taking BuSpar, the results could be fatal. Grapefruits or grapefruit juice can cause a reaction with Buspar. Teens should also be made aware that drinking alcohol will intensify the effects of this drug. Sleeping pills, muscle relaxers, and narcotic pain medication can also increase the sedative effects of this drug. Side effects include drowsiness, dizziness, blurred vision, nausea, upset stomach, and insomnia. Contact your physician immediately should your teen experience any of the following more serious side effects; feeling faint or light headed, fast or uneven heart rate, depressed mood, and lack of coordination. As you can see, there are options concerning medications for teenage panic attacks. While all of them should be discussed thoroughly with your physician to weigh the benefits and the risks, there is sure to be one or more out there to help your teenager overcome his/her battle with panic attacks. 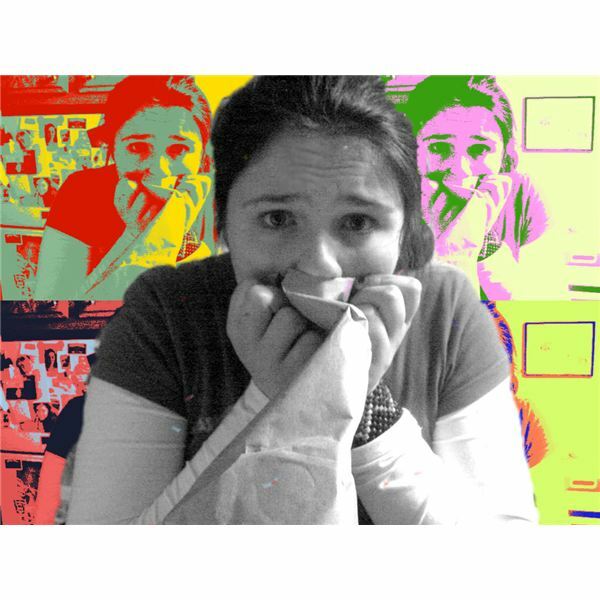 Paired with therapy, medications for teenage panic attacks can manage anxiety and panic attacks to a point where your teen can once again lead a normal healthy life. Please note that the content of this article is for information purposes only and is not intended to replace professional medical advice. Your physician and other healthcare workers are best placed to give advice on your particular needs.